‘Type O’ started as a weird brainchild of Mister Tea. The idea came to him one eve when we were in the kitchen working on other projects. 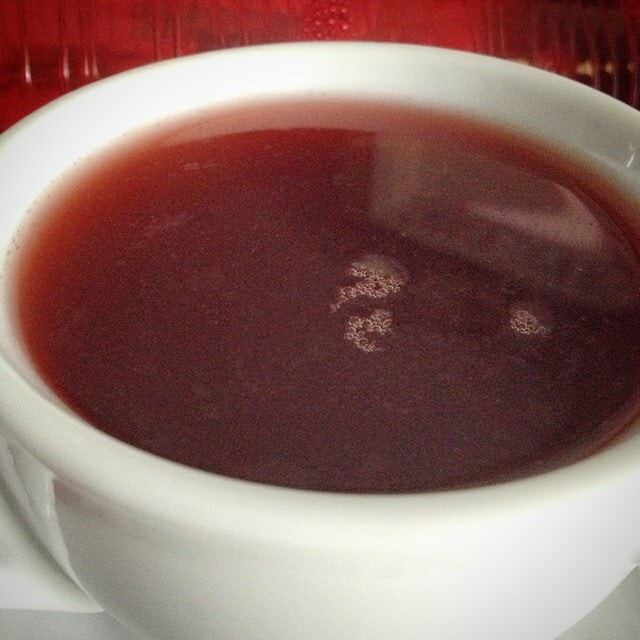 I had liked our test cup of hibiscus, and had been planning on doing more with it. This was one of those times where the random idea got stuck in my head and wouldn’t leave me in peace until I had actually dealt with it. 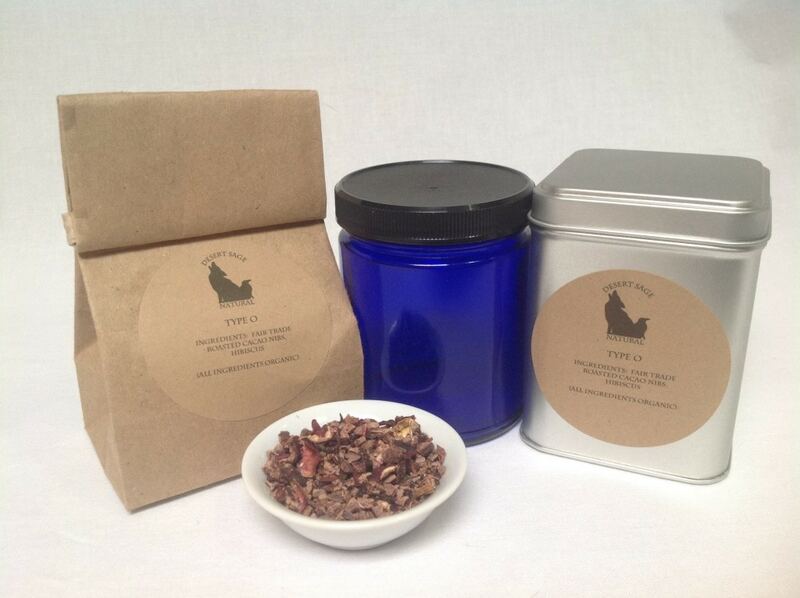 We experimented with the blend, and I loved the taste, and the vibrant depth of colour of the tea. We hadn’t yet addressed any of the myriad vampire fandoms out there, and this tea looked like it would be a lovely and tasty prop for cosplay or LARPing. This entry was posted in Chocolate, Herbal Teas and Tisanes, Simply Tasty Teas and tagged Chocolate Hibiscus, Chocolate Tea, Colorful Tea, Colourful Tea, Fandom Tea, Organic Chocolate, Organic Fair Trade Cacao Nibs, Organic Hibiscus, Vampire Tea by DesertSage. Bookmark the permalink.